So, at night, all the cars are similar. Let's see, what can distinguish your BMW e36 from the crowd. Led strip are widely used for lighting stretch ceilings multilevel, for example. But they also have an interesting property - they can be cut into small pieces, which then could be used effectively illuminated, for example, car glove compartment, trunk, or interior. Under the bottom need a slightly different led strip - more resistant to mechanical damage. Now a few words about the led light strip. They differ in brightness and color. 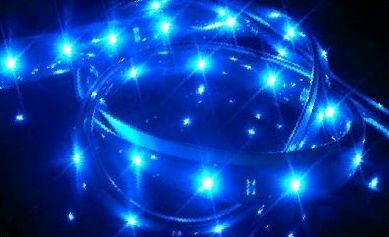 Led strip can be used for lighting or as primary lighting. 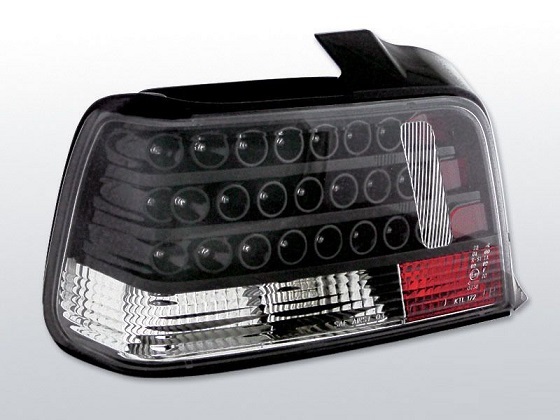 As already mentioned, allows them to be used in e36 tail lights. 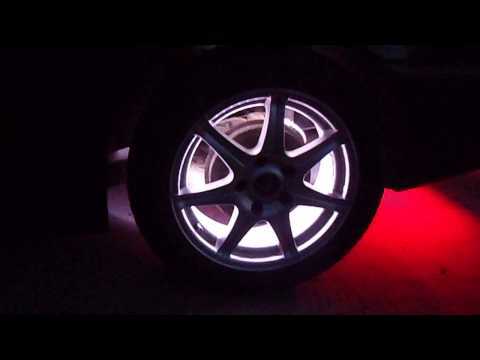 E36 led tail lights are more safety and more modern. That is why there are so many led tail light installed on e36. But now there are many ready-made modules. 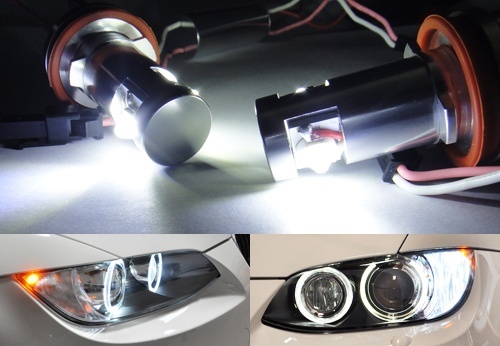 You can change the direction indicators, e36 fog lights or brake lights of the car. 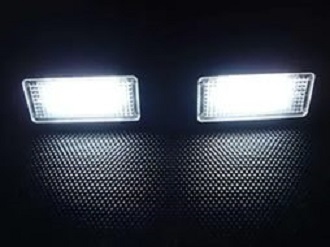 Even the head lights can easily be replaced by led. Car led bulbs are made in the same standard as regular. So you can easily replace all the light sources and the illumination in the car.